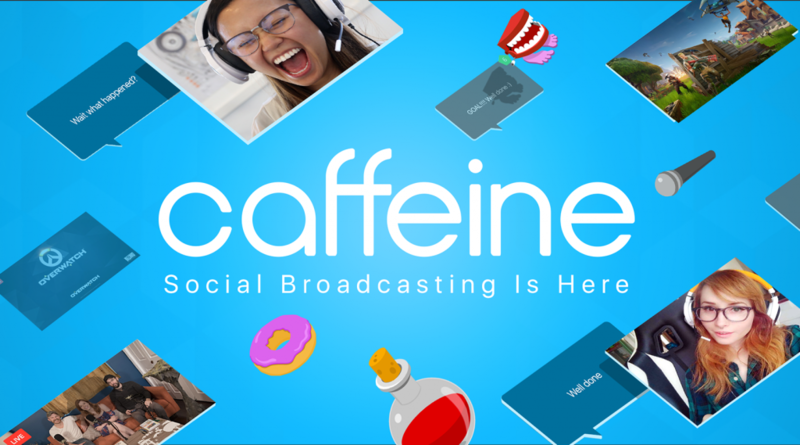 One of the world’s largest esports event organizer DreamHack has announced a partnership with streaming platform Caffeine, the company said in a press release. The agreement will allow Caffeine to broadcast DreamHack events live on its platform of both DotA 2 & CS:GO games. The deal will also feature a show titled ‘Overtime’ which will make its way at DreamHack Open Rio. The partnership is non-exclusive, but the flagship show ‘Overtime’ will feature exclusive content like behind-the-scenes, interviews with the guests & the interactions with audiences.